Everyone has that friend with impeccable style. That person who seems to effortlessly style herself, night or day, looking superb for any occasion. While this friend might make you envious at times, she's also the first person you call when you need help looking good for a job interview, hot date, big presentation or special event. 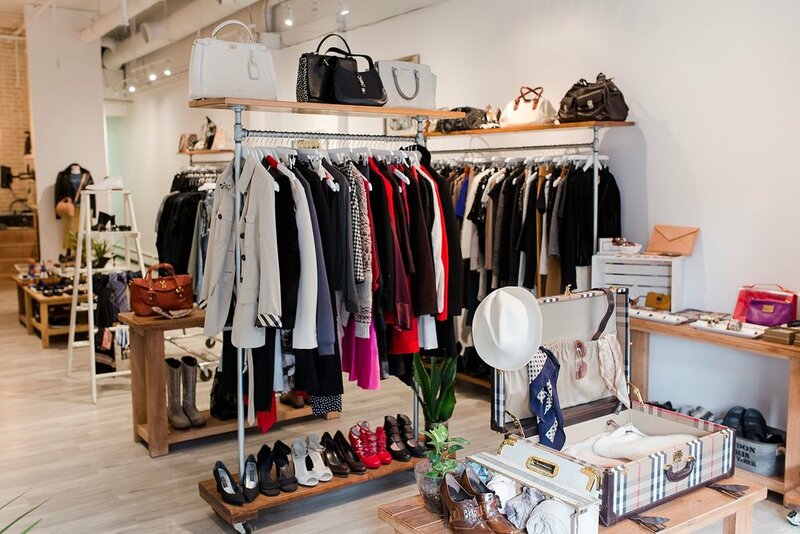 A visit to Blogger Armoire is like stepping into that friend's closet. Stop by the downtown Edmonton location, and you will find yourself surrounded by a plethora of beautiful pieces, expertly curated. Specializing in luxury designer consignment, the shop stocks clothing, accessories, footwear, and bags. 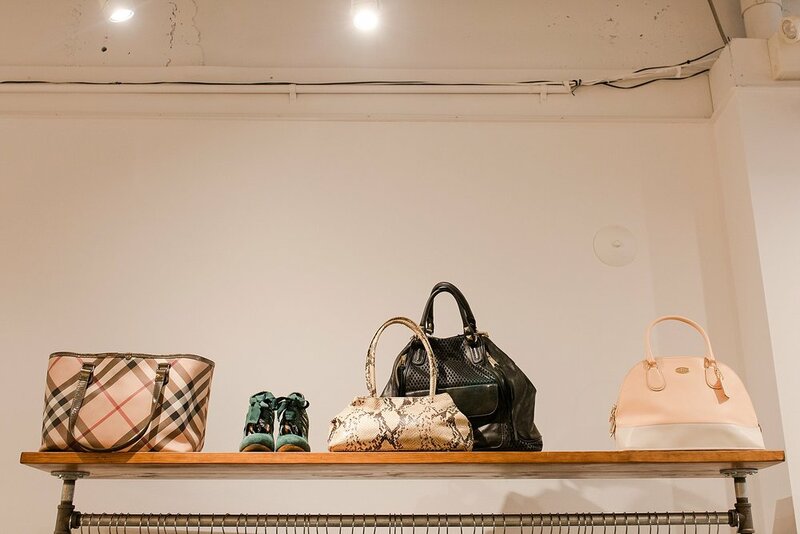 They carry a revolving selection of consignment goods from a dizzying array of coveted brands such as Acne Studios, Chloe, Jimmy Choo, Chanel, Tory Burch, Levis, Mackage and so many more. They also stock new accessories from Canadian designers like Sylvia Soo or Kara Yoo. Their goods are available both in person and online. Follow Blogger Armoire on Instagram to see their latest arrivals and beautifully styled vignettes. Most importantly be sure to visit them in person to explore their treasure trove.